When does good-natured teasing become bullying? Kids love to ‘roast’ each other. But when does good-natured teasing become bullying? Republished from Washington Post’s On Parenting dated November 14, 2018. By Eileen Hoenigman Meyer. My tweens enthusiastically relate particularly clever “roasts,” the zingers that ping back and forth among friends. This banter mirrors celebrity roasts, where a public figure is humorously dressed down in front of an audience. In theory, it demonstrates that the roastee is a good sport who can handle the heat, while roasters flex their wit. No harm, no foul, right? People have been trash talking for years, but current adult behavior and constant access to social media are enabling today’s kids to refine the practice, and take it to new levels. Kids can hone their skills watching adult comedians roast each other. When professionals engage in the practice, nothing is off limits. In the same way, social media offers myriad opportunities to roast and be roasted. In both cases, though, there’s a disconnect. Kids see the insults but no evidence of efforts to temper comments or show compassion for the subject’s feelings. Kids seem eager to dismiss the practice as good-natured fun, but I can’t imagine how the rewards outweigh potential costs, especially for tweens and teens. 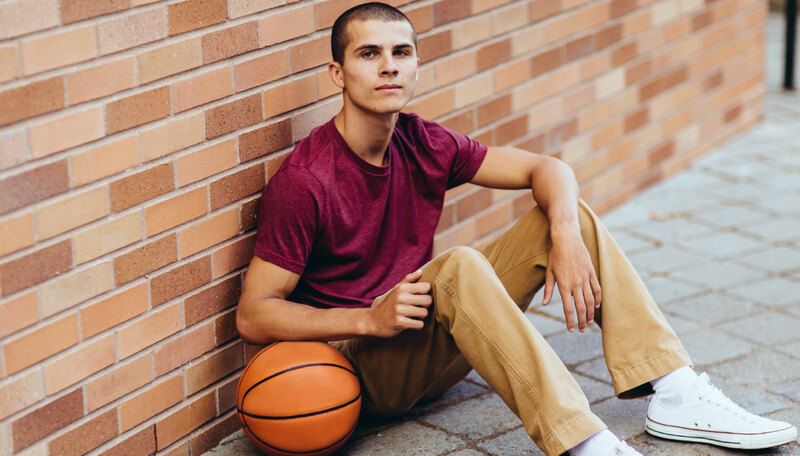 Living with junior high students, I’m acutely aware of kids’ vulnerability when it comes to comments about their appearance, intelligence, social ability and more. Exchanges that call out those things that kids already worry about seem ripe for misunderstanding and hurt feelings. So how harmless is it? Roasting can take place in real time, with verbal banter among kids. Or it can take the form of roast-offs, where kids go head-to head to see who can land the craftiest series of insults. It also happens on social media, which is abuzz with #roastme posts where users post selfies requesting a public lambasting. Responses focus on roastees’ appearance, weight, sexual orientation, sexual experience and more. Suggestions that roastees have been victims of sexual or physical abuse are also common. Why would someone sign up to be roasted, especially on social media, where the invitation is broadly extended to a vast, unknown audience? Bullying laws and regulations are ubiquitous in schools. 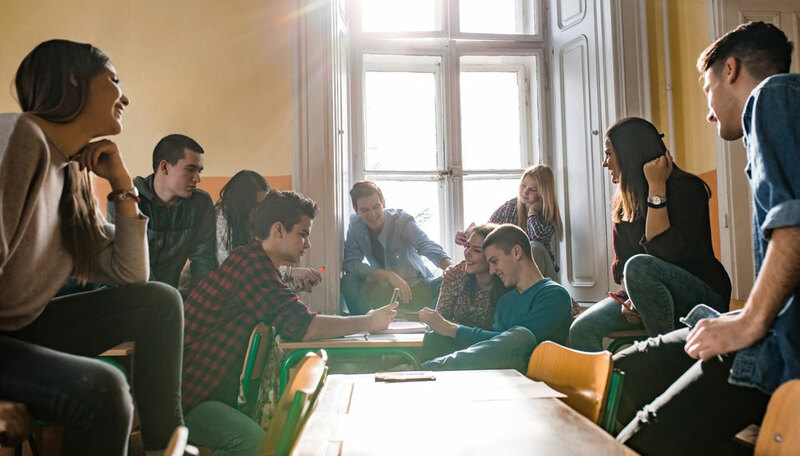 Most students are trained from a young age to recognize bullying and to advocate for victims. So why, then, would they gravitate toward humor that mimics bullying? 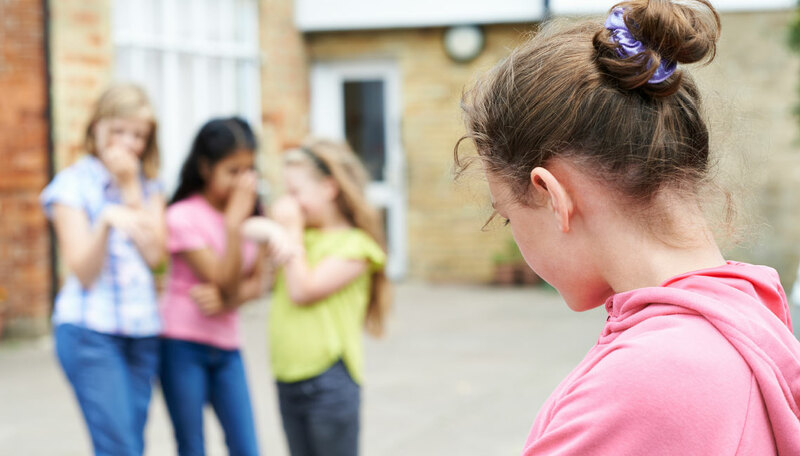 Danielle Matthew, founder of The Empowerment Space Bullying Therapy Programand author of “The Empowered Child,” explains that she often finds herself differentiating among roasting, teasing and bullying for the parents, educators and students she trains. Roasting differs from bullying because the roastee volunteers to be a target, and because it’s not power-driven or habitual. “If it’s a one-time thing, it may not be appropriate, but I don’t necessarily think it’s bullying,” she says. But is it a good idea, regardless of the intent? Does this friendly fire toughen kids up or prepare them for the competitive real world? Do these comments hurt kids less because they are made in good fun? Even when there are rules that govern the roasting, such as on the subreddit, Moses says that doesn’t matter, because it exploits real vulnerabilities for an audience’s amusement. Doing this in a witty way makes the roast successful on one side, but painful on the other. This dynamic can be particularly confusing for insecure teens and tweens who are hyper-aware of differences. Giving kids clear messages about roasting is important. In particular, online roasts are a bad idea. They can be devastating to roastees and incriminating to roasters, leaving a digital footprint that reflects poorly on the perpetrator in a lasting and traceable way. Roastees should also ask themselves what they get in return for volunteering to be the target, and why they want to do it. They can then turn to a trusted adult for support. There are plenty of healthy ways for kids to exercise their wit that don’t involve tearing someone else down: drawing comics, performing improv, writing satire. The old saying stands up: We want to teach our kids to laugh with, not at, each other. But parents should ask themselves: Is it something we want them to get away with? Eileen Hoenigman Meyer is a freelance writer and blogger based in Illinois. She tweets @EileenHMeyer. Danielle Matthew is a Licensed Marriage and Family Therapist who treats bully victims and their families and educates schools, medical professionals and the community about the bullying epidemic. With over 20 years of experience, Danielle authored Amazon Parenting Best-Seller, The Empowered Child: How to Help Your Child Cope, Communicate, and Conquer Bullying, and is the Director of The Empowerment Space Bullying Therapy Program in Los Angeles. Featured in Huffington Post and TODAY.com, Danielle has appeared on Fox, ABC and CBS Morning Shows and Mom Talk Radio. If your child has been bullied, please click here to schedule a complimentary 30-minute phone consultation with Danielle. 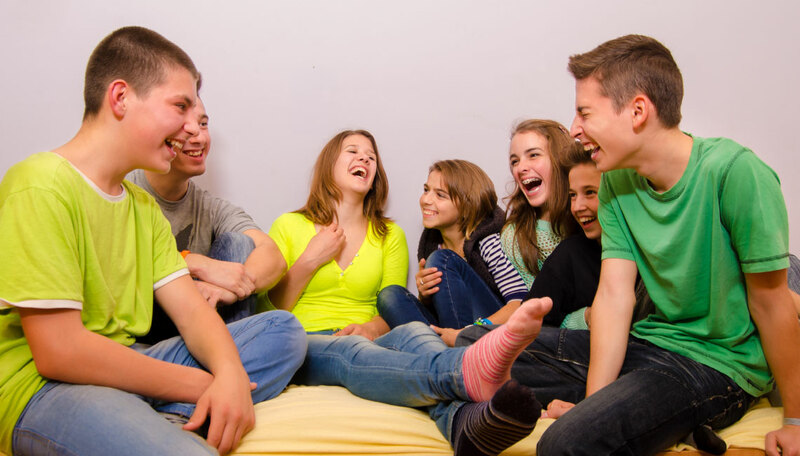 When Kids ‘Roast’ and Joke Around – Is It Bullying?